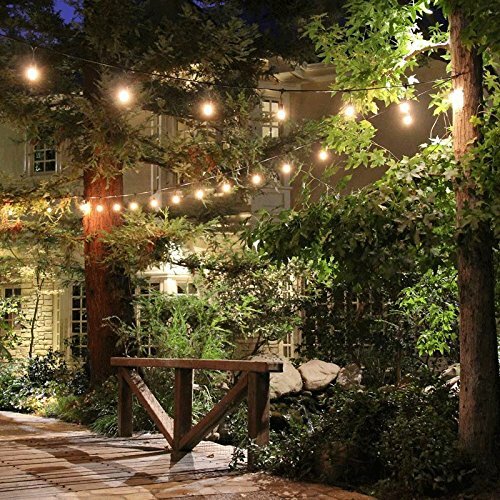 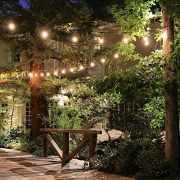 Add light and ambience and extend your living space with these Feit 48ft (14.6m) Weatherproof String Lights. 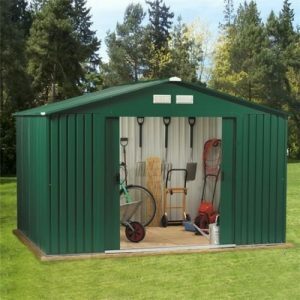 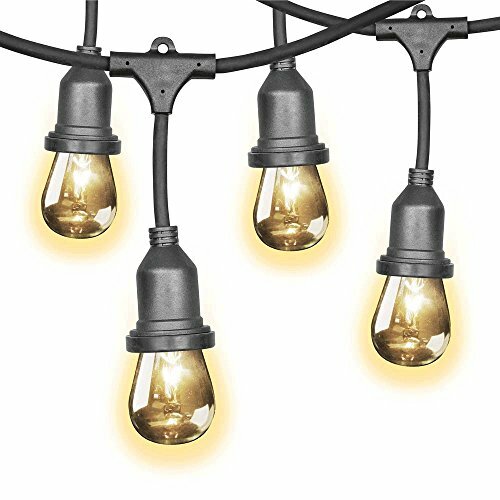 Quick and easy to install, this commercial grade set features a 14.6 metre long heavy duty black rubber cord strung with 24 E26 base light sockets at evenly spaced 60cm intervals. 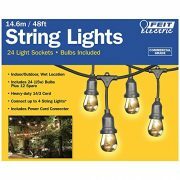 Each socket hangs approximately 10cm (4 inches) from the cord and has a rubber loop at the top for ease of hanging or fixing. 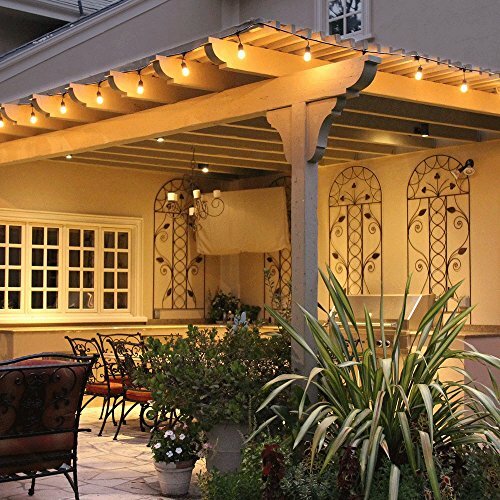 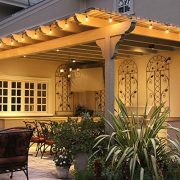 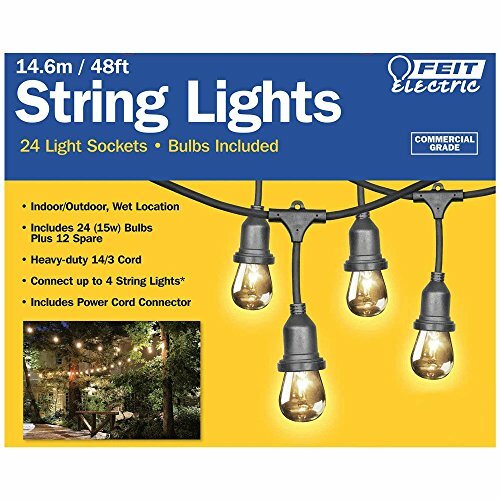 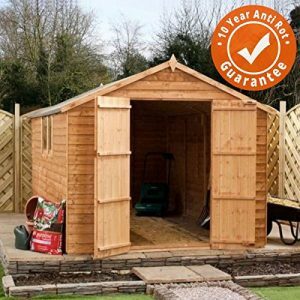 The set comes complete with 24 15W clear glass bulbs which emit a warm and welcoming light, perfect for illuminating gazebos, fences, porches, patios or anywhere that decorative accent lighting is desired.